* oth = other competitive matches such as Full Members Cup, Charity/Community Shield, Fifa World Club Cup. Figures in ( ) are substitute appearances and are also included in the totals. i.e. 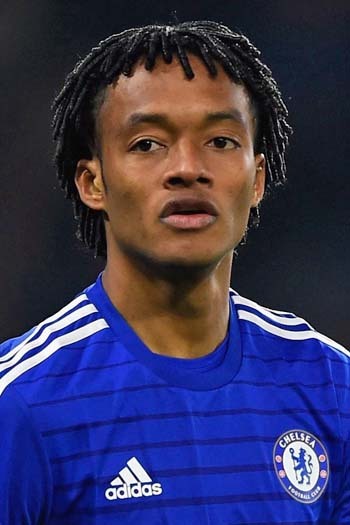 Juan Cuadrado made 15 appearances for Chelsea, of which 11 were as a substitute.